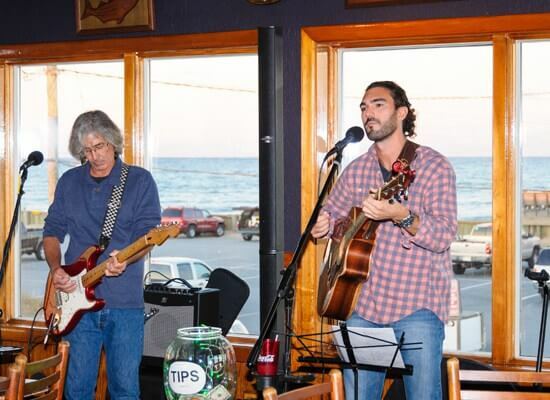 Oyster Bars Outer Banks NC – Awful Arthurs Oyster Bar. 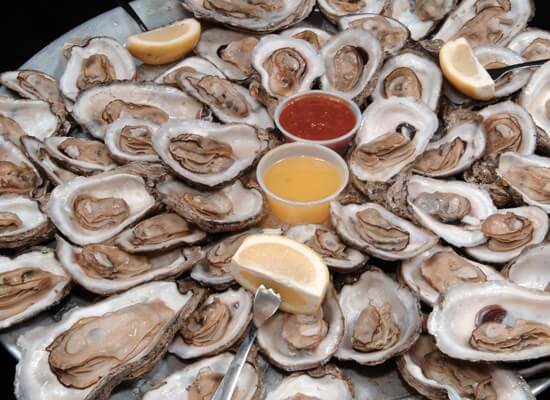 For over 25 years the Oyster has been our world. 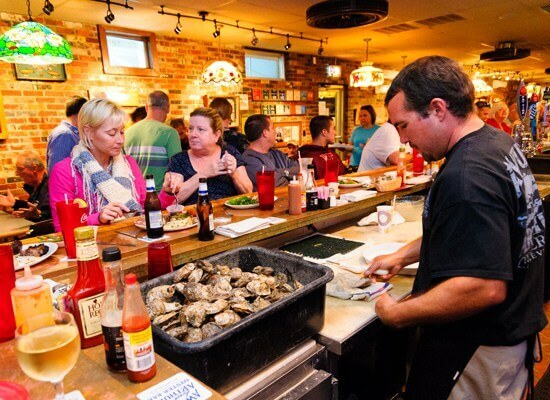 The Outer Banks only authentic oyster bar is the place to enjoy sensational fare from the sea washed down with your favorite brew. 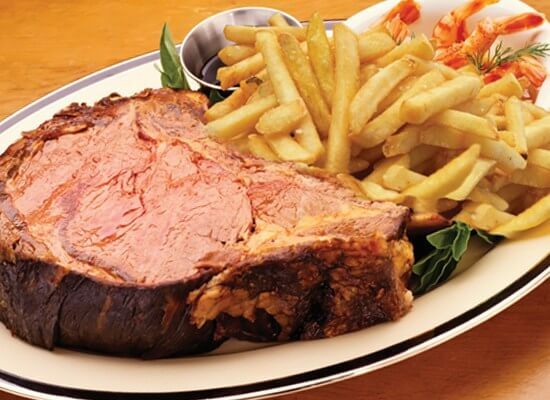 We serve by the peck, pound and dozen, raw or steamed to perfection. Kicked back casual, down to earth friendly staff, and reasonable prices make Awful’s the all-time favorite of locals and travelers alike. Awful Arthurs Oyster Bar features the beach’s only authentic copper-topped oyster bar and one of the Outer Banks’ only ocean-view lounges. The menu boasts oysters, shrimp, clams, crab cakes and crab legs. With lots of specials, appetizers, soups, salads, burgers, pasta, sandwiches, seafood platters and steaks everyone will find their favorites including the kids. 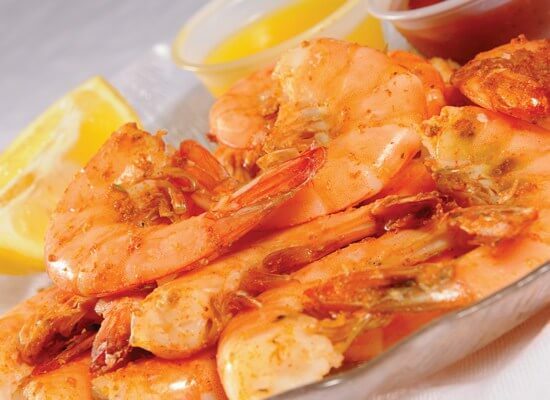 Awful Arthur’s has received high accolades in the press —Coastal Living magazine named it “one of the top 10 oyster bars in the nation” and Esquire magazine recognized its steamed spiced shrimp. 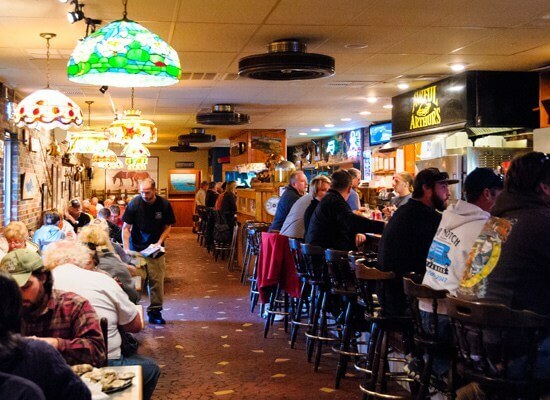 Awful Arthurs Oyster Bar has all ABC permits, accept all major credit cards and are open 7 days a week for lunch and dinner. We even have a take out window with picnic tables. Awful Arthur’s famous t-shirts and logo apparel have been spotted all over the world, are readily available through the website and at the beach shop next door. You’ll also find everything for the beach, from boogie boards to hermit crabs, jewelry and kid sized beachwear. Stop by today and have some great food and lots of fun.